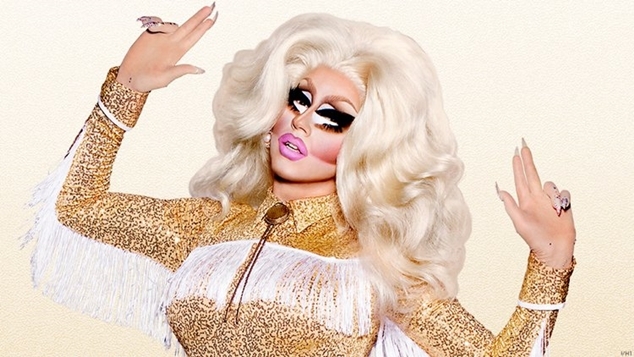 RuPaul’s Drag Race‘s female phenomenon Trixie Mattel is returning to Australia for a nationwide theatre tour in 2019. The All Stars 3 winner will give Australia a full 75-minute experience, complete with music from her two well-loved country albums and, of course, she’s got jokes. From losing two lip syncs in RuPaul’s Drag Race Season 7, to her own VICE television series with Katya, a burgeoning music career and a spot in the drag Hall of Fame, this multi-talented queen is sure to put on a show.